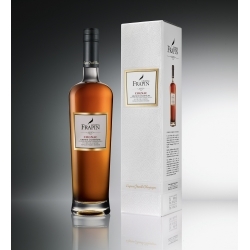 Reserved for VIPs, this blend enriched with very old brandies combines age, bouquet and finesse. 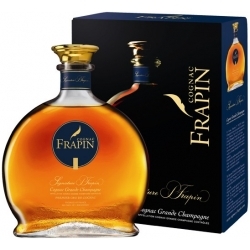 These are the old reserves of the Frapin family. 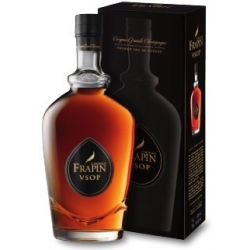 A cognac with rich bronze tones and a natural purity, Frapin VIP XO attracts attention from the first glance. VIP XO has pleasant floral notes and a beautiful aromatic complexity punctuated with subtle woody touches. 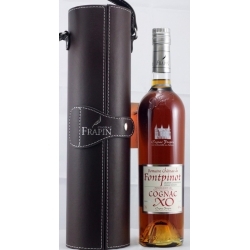 An overall elegance typical of aged Cognacs from Grande Champagne. 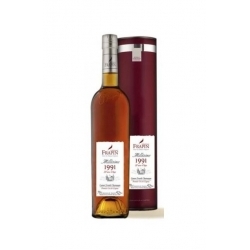 The bouquet is fruity (mirabelle plum), and also evokes spices (nutmeg). Its power in the mouth comes as a surprise. VIP XO offers a palette of flavours, revealing in turn chocolate notes, dried fruit, candied fruit, and gingerbread. 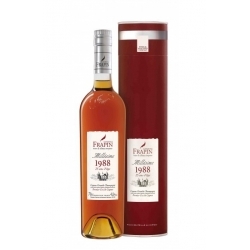 The expression is sophisticated and complex, with depth, but without ever losing the original freshness of the fruit. 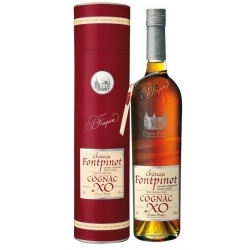 This exceptional cognac reaches its optimum balance after long ageing over several decades in a damp cellar.